Apple finally announced their entrant into the smartwatch market yesterday and now the flood of third party accessories can begin. 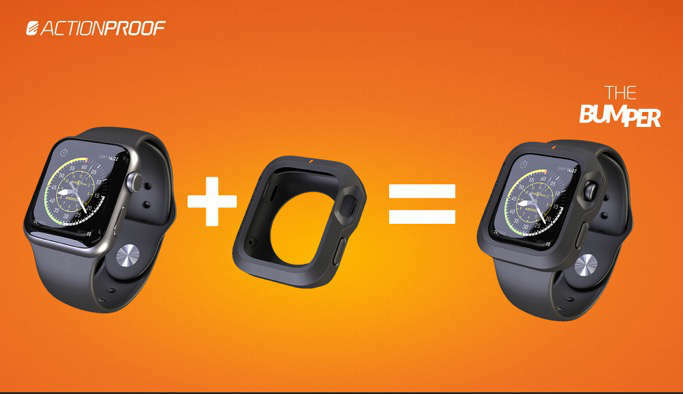 ActionProof is one of the first trying to develop an Apple Watch bumper and using Indiegogo to do it. Created in Italy and inspired by Italian design, “THE BUMPER” is made for active users, yet maintains the sleek elegance of Italian design. Made from anallergic and ultra protective rubber, here’s a rundown of the features. ActionProof is looking for $10,000 to fund this project and are expecting a May 2015 delivery of the product. With the Apple Watch price point at astronomical levels it will be interesting how third party accessories fare. I’m sure Apple will have pre-order numbers announced at some point before they actually ship any of the watches so we’ll see first how well the device actually sells. 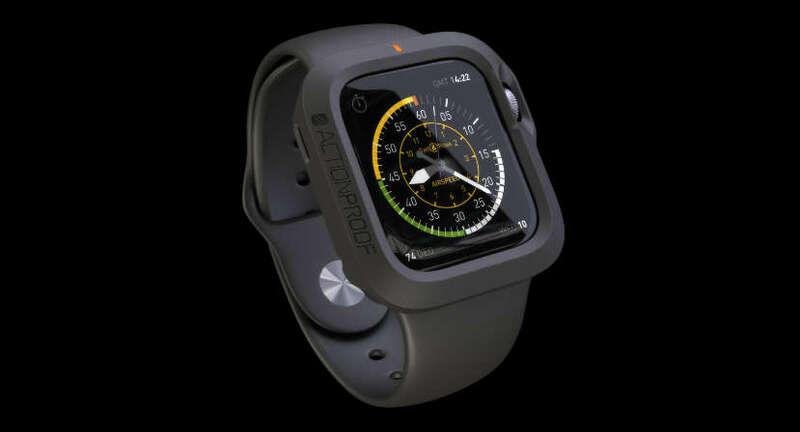 In the meantime, if you’re already committed to buying that pricey Apple wrist device and want a bumper for it, you can hit up ActionProof’s Indiegogo at the link below.